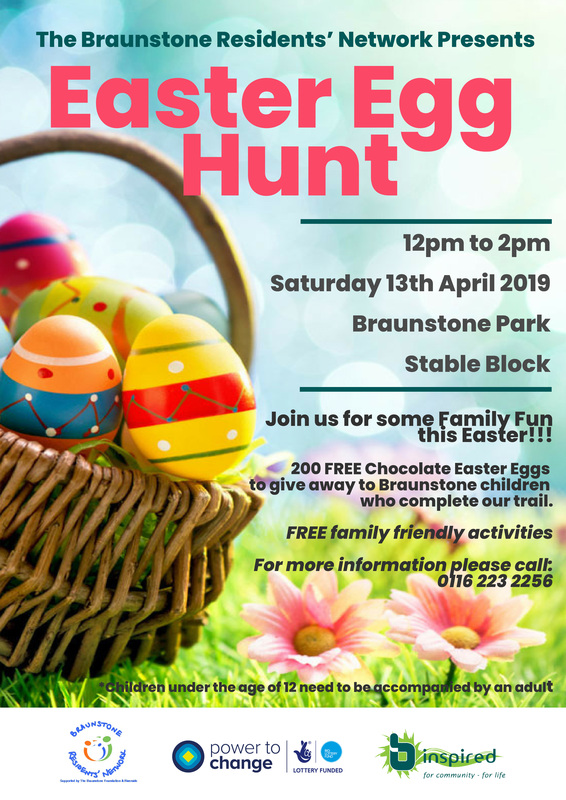 Join us for an afternoon of Family Fun this Easter, on Braunstone Park. The Residents’ Network will be hosting another Easter Egg Hunt; after last year’s one was such a huge success!!! We have 200 FREE Chocolate Easter Eggs to give away to Braunstone children who complete our hunt. 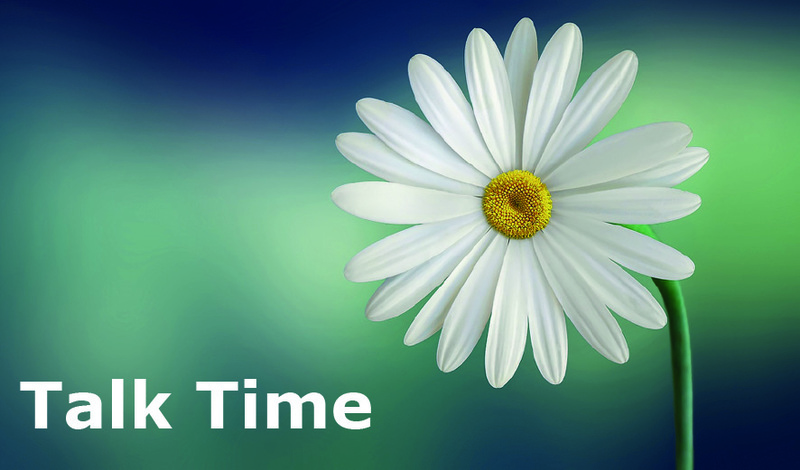 We also have a range of other activites, to keep you entertained for the afternoon.